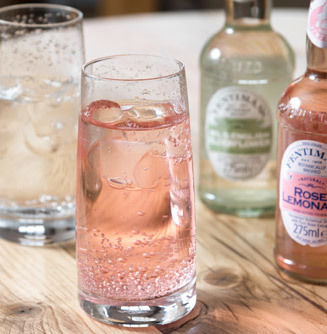 From artisan coffee to cucumber tonic water, we serve a huge selection of refreshing hot and cold beverages. 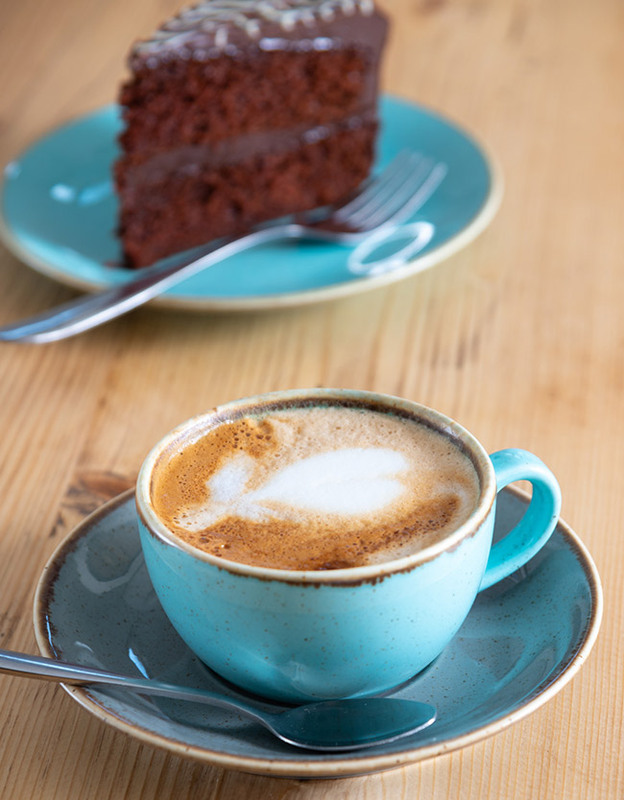 Our coffee is first class, and our loose teas form the perfect accompaniment to our cakes. If you are looking for something cooler, we have a great range of soft drinks, smoothies and milk shakes. 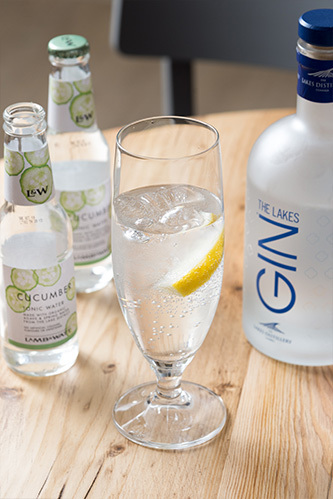 Our drinks list includes local beer brewed by Jennings, and The Lakes Gin distilled at nearby Bassenthwaite. 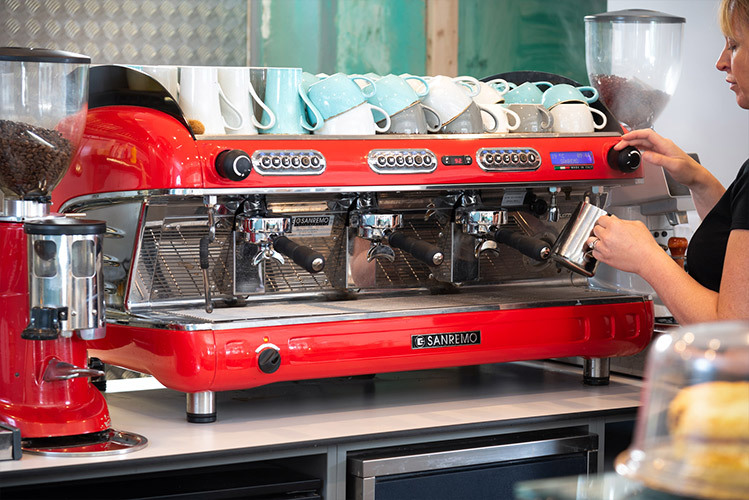 We enjoy good coffee and take pride in how we serve it. 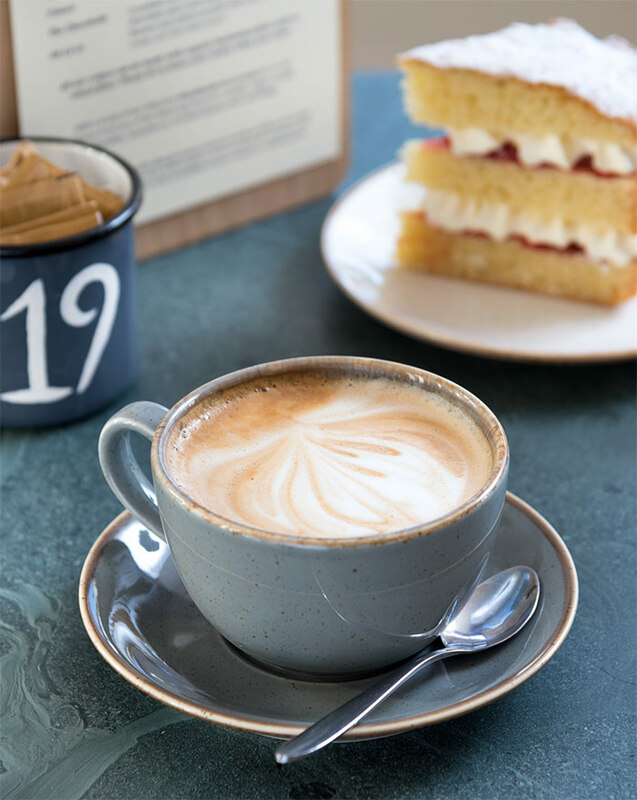 Our beans are roasted in nearby Coniston by Redbank Coffee Roasters using ethically-produced Arabica beans. 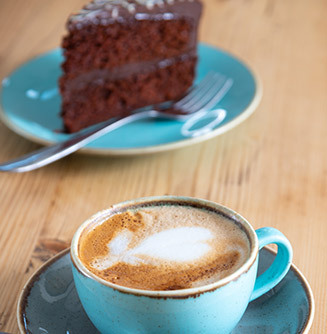 Our house coffee is Penny Rock, a seasonal espresso with a syrupy milk-chocolate base and lingering sweet finish. We refuse to compromise on the decaf – our Redbank naturally decaffeinated beans are a seasonal blend from Mexico and Ethiopia. We grind them freshly to ensure the taste is first class. 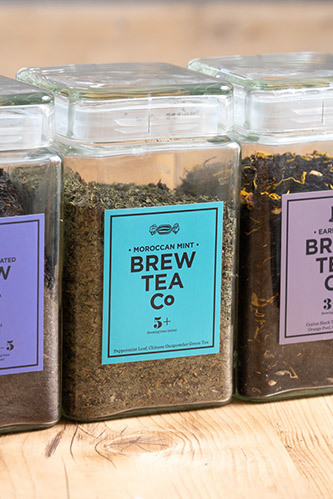 Our tea is blended by The Brew Tea Company. 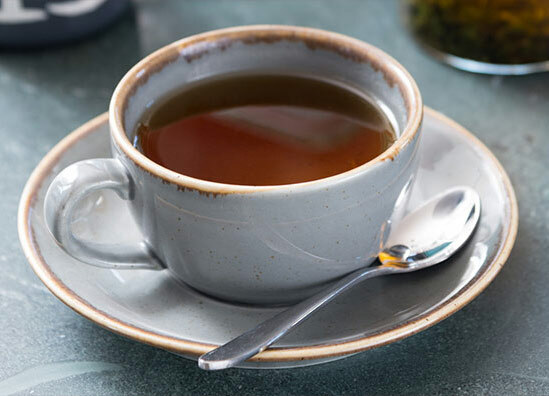 We may just transform your tea-drinking habit for life. 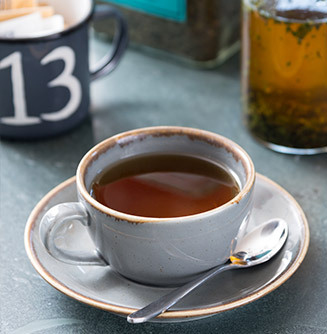 No tea bags, just properly blended loose-leaf tea served in clever tea pots specially designed for the job. 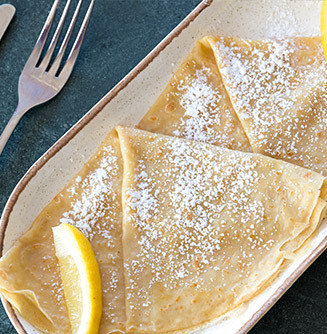 The English Breakfast is a perfect blend of Indian Assam and Sri Lankan Ceylon. We also serve CO2 decaffeinated, Earl Grey, Moroccan Mint and Fruit Punch. Why not enjoy with a homemade scone with jam and cream for the perfect English cream tea? 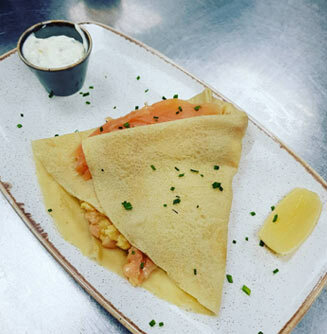 Why not visit our sister crêperie in Keswick?